Donate towards this week's payout! Hi. This is Pandacoin Folding at Home. Folding has never been this easy! Help scientist simulate folding proteins and fold for cures. Use your Pandacoin wallet address as your folding user name. 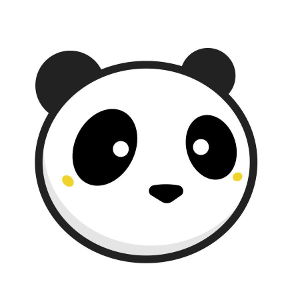 Learn how to setup your Folding @ Home worker for the PandacoinFah team. Learn more about Folding @ Home by Stanford University. Learn more about Pandacoin crypto currency. Please check Getting Started and the FAQ first. Next try a community, someone may have already answered your questions. Use the Admin Email for direct support or inquiries. © PandacoinFah. All rights reserved.